Our bungalow was completely renovated and furnished .... all floors tiled! Other equipment: electric radiator, television, radio with CD, coffee maker, kettle, toaster, patio furniture and a Thuringian charcoal grill. (3rd Person. Sofa bed in the living room). In the immediate vicinity there is a children's playground, table tennis, bike rental and a restaurant. You should bring: Bed linen / sheets 1.40 m wide, children's room 2x 0.90 m wide, towels, tea towels, sanitary items, even pets can live here! LONG TERM RENTAL WISHES! 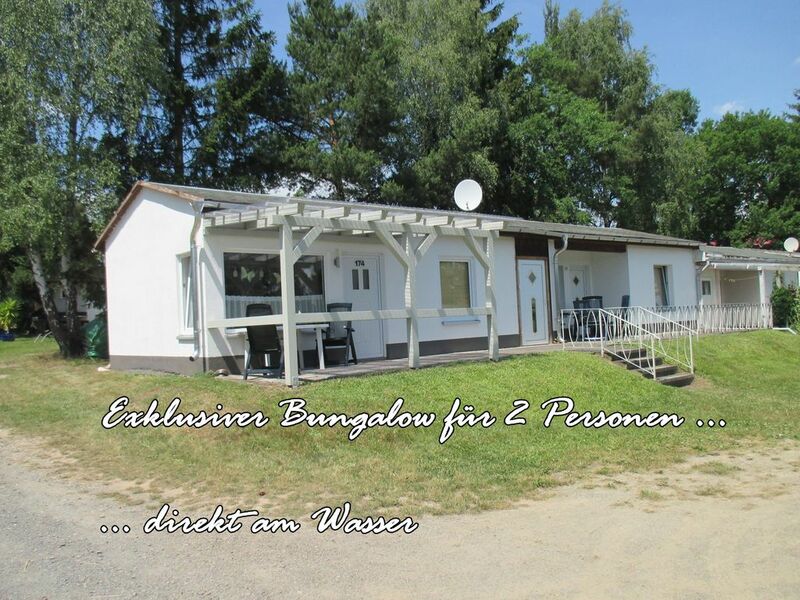 BUNGALOW IS THROUGH ITS TOP LOCATION ALSO SUITABLE FOR ANGLERS. THE VALLEY IS A GOOD WATER FOR RAUB (ZANDER, HECHT) AND PEACEFISH !! DAY CARDS ARE AVAILABLE IN ZEULENRODA !! Meine Tochter und ich haben uns sehr wohlgefühlt und die Zeit sehr genossen. Der Bungalow war sauber und es war alles vorhanden, was man zum Kochen brauchte, besonders das Badezimmer hat uns sehr gefallen.